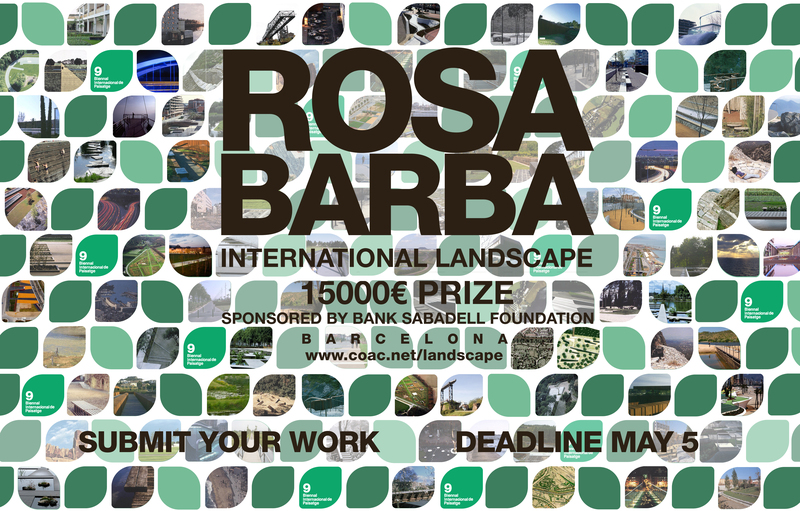 The Rosa Barba International Landscape Prize is still OPEN……Untill the May 5th !!! 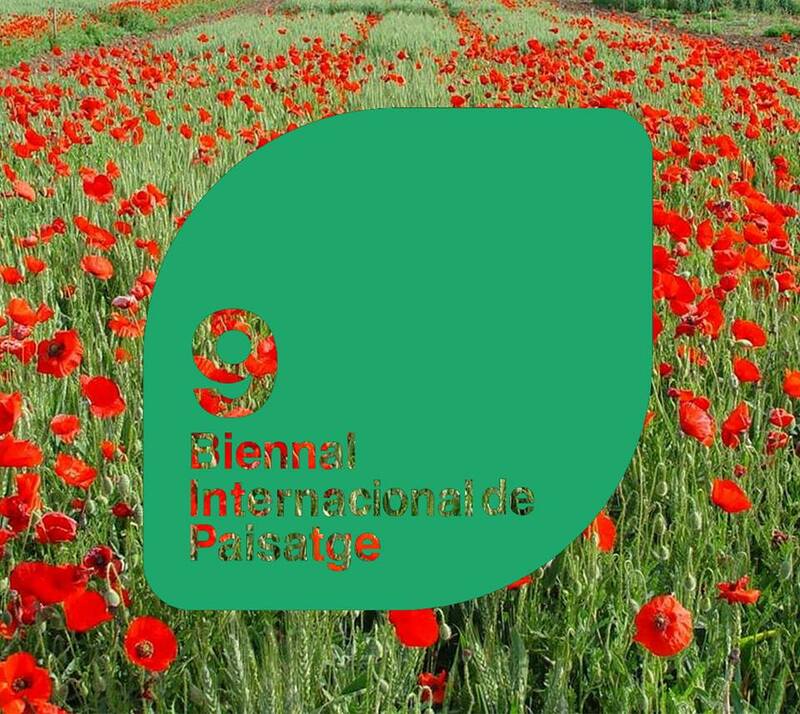 HURRY UP, few days left ! 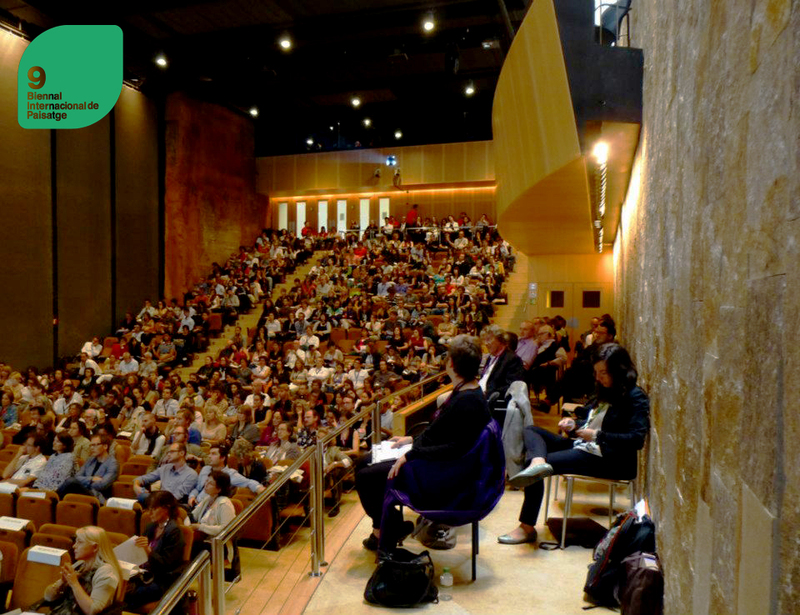 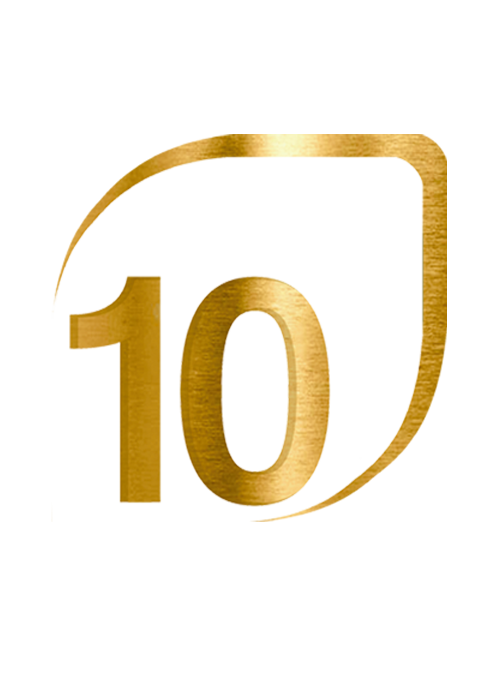 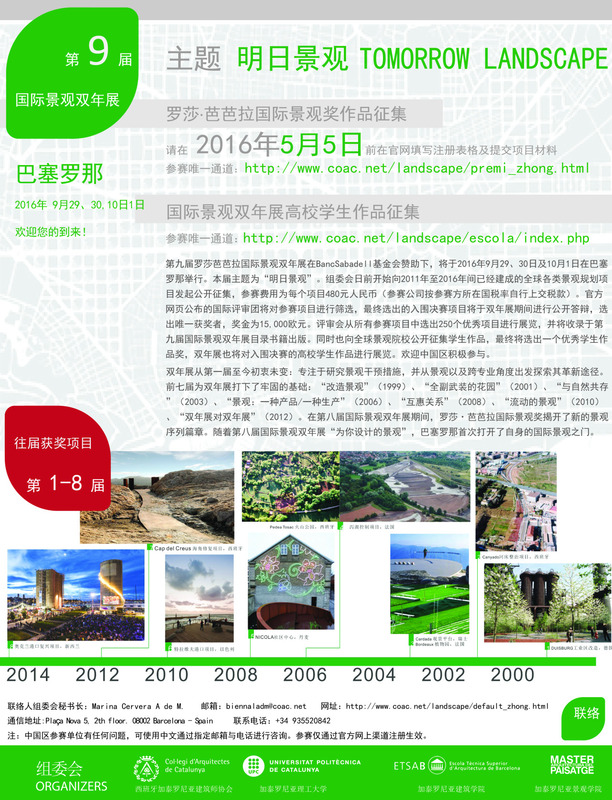 9th INTERNATIONAL BIENNIAL OF LANDSCAPE ARCHITECTURE….WE ARE COMING! 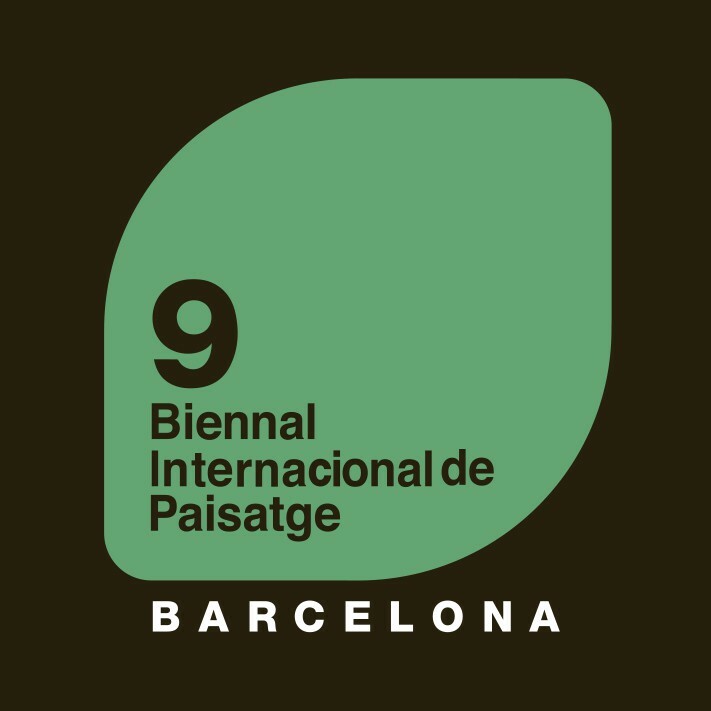 8th Barcelona International Landscape Biennial catalogue.. WORK IN PROGRESS! 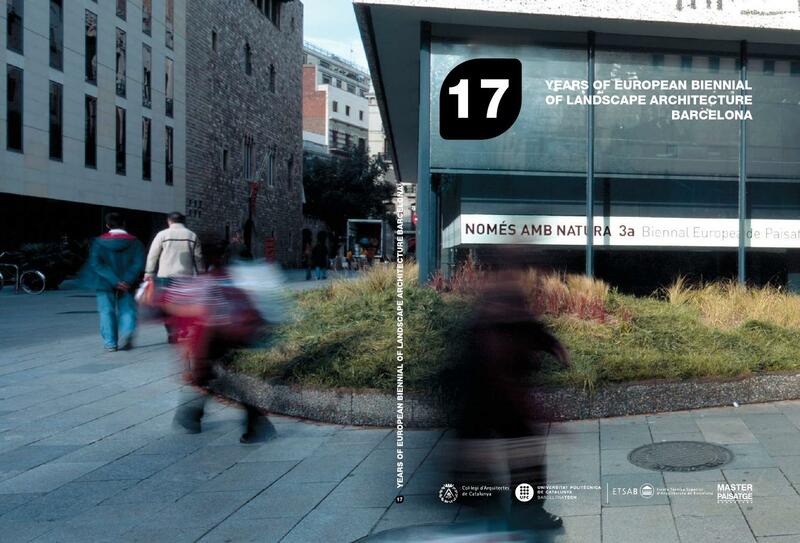 ;) You can find all the projects online in our Website and Buy the catalogues of the 8th edition: http://www.arquitectes.cat/…/paisatge/cat/llistat_atles.php… Don’t forget that The Rosa Barba International Landscape Prize is still OPEN……Untill the May 5th !!! 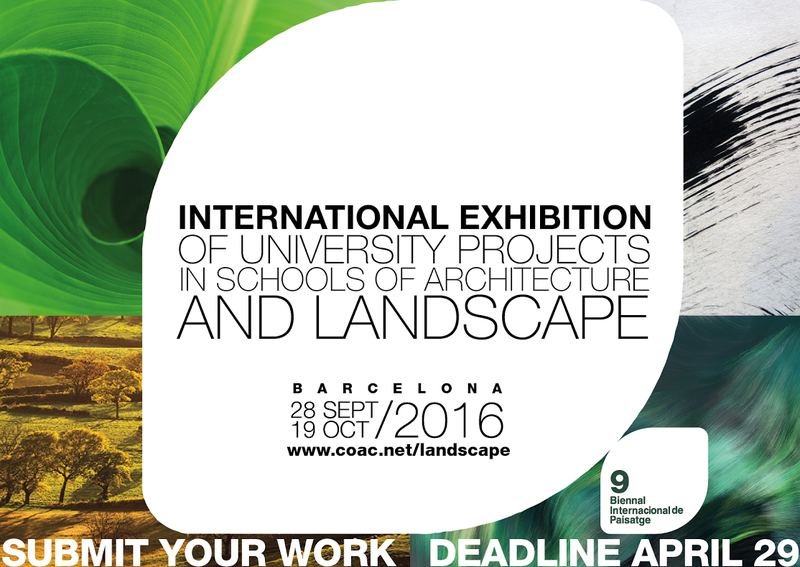 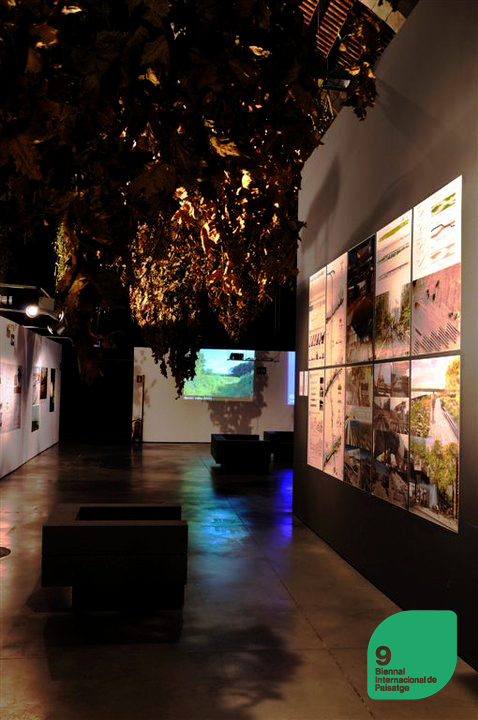 International Exhibition of Landscape School Projects! 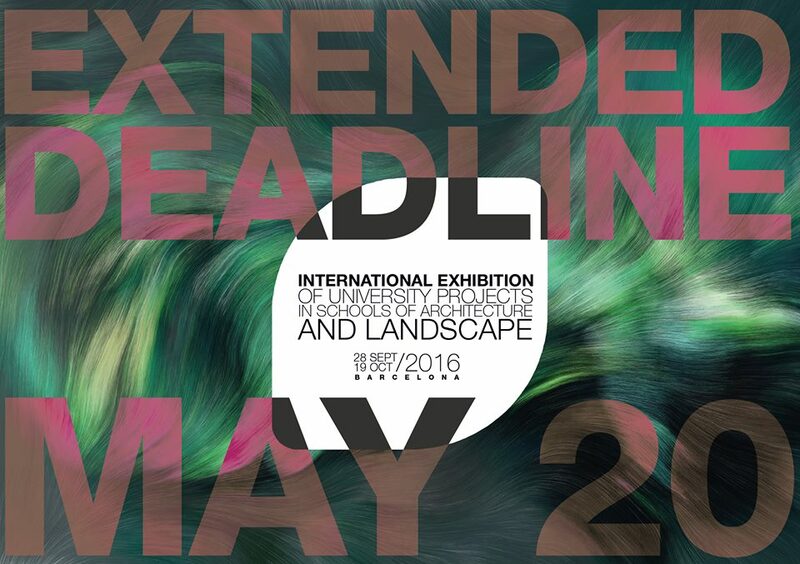 + INFO: www.coac.net/landscape DEADLINE: 29 APRIL!